This post was updated on April 11, 2018. HRC mourns the loss of Phylicia Mitchell, a Black transgender woman who was fatally shot in Cleveland on Friday. Cleveland.com reports Mitchell, 45, was shot in the chest outside of her home at about 6 p.m. on February 23. According to police, investigators found her body on the living room floor. She was transported to a local hospital where she was pronounced dead. Longtime partner Shane Mitchell told Cleveland.com that he met Mitchell some 30 years ago. Though they never married, Phylicia legally changed her name to take Mitchell’s last name and held a small celebration at a local church in May. Despite challenges faced by both Phylicia and Shane, he said the two grew close and that, over time, his family and friends learned to love and accept Phylicia. On April 10, Cleveland.com reported that a warrant has been issued for the arrest of Gary Sanders. Sanders, 36, was charged with aggravated murder in Mitchell's death. 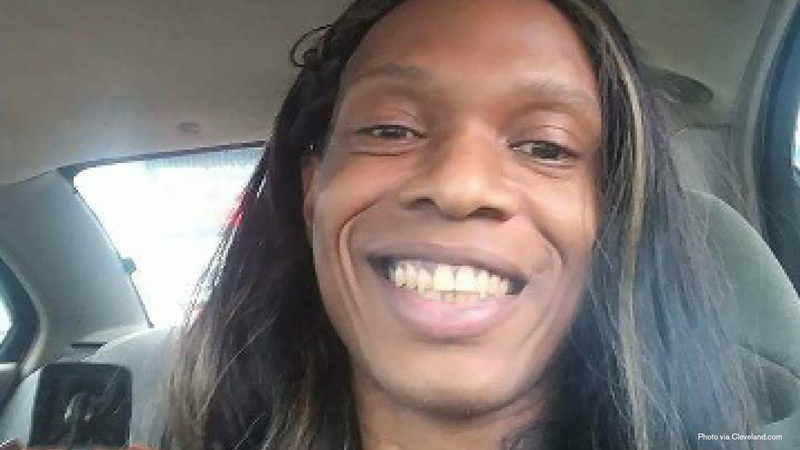 Mitchell is the fifth known reported death of a transgender person this year.